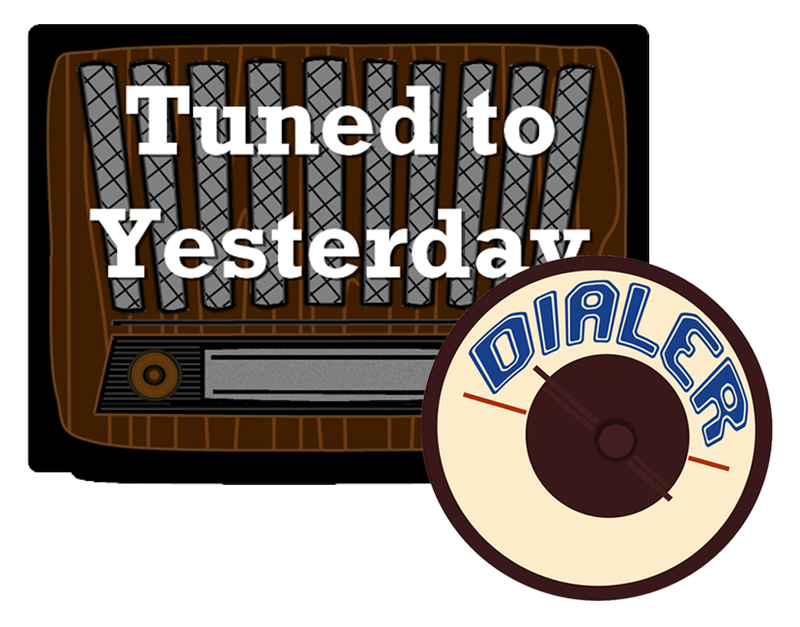 The TTY Dialer podcast is taking the week of August 21 - 26, 2017 off. Enjoy previous podcasts this week, or check our repeat broadcasts on the Tuned to Yesterday area of our website. See you next week!